Let your kids be kids at Red Soil Nature Play to help them connect with nature, climb on rocks and trees, make mud pies and let their imagination soar. Fancy getting your young 'uns off their screens and into the great outdoors? Take them to Red Soil Nature Play in Varthur, where they can let loose with make-believe games and join in on fun projects that will fire up their imagination! 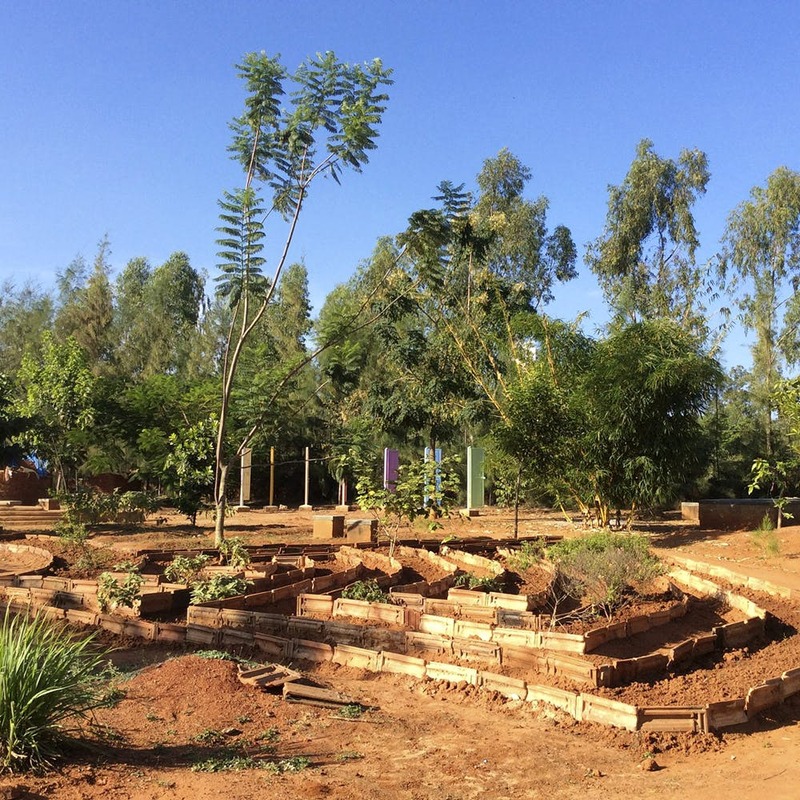 Started by Amrutha Preetham and Senthil Nathan - young parents who felt the need to provide a nurturing space for their newborn baby, Red Soil is the perfect place for kids to wonder, explore and connect with their natural surroundings. With rocks and trees to climb, boulders to jump on and a stream to play in, there's plenty of space here for children to go into full Tarzan mode. There's also a mud pool they can stomp their feet in and a mud kitchen to make mud pies (at least, you're not responsible for cleaning this up!). The space is very pretty, and your little one will love hanging out with birds and butterflies, watering plants, running through tunnels or just daydreaming. They even have an outdoor events venue if you want to celebrate your child's birthday here. Membership costs INR 2,000 per month, and you have daily access to the playscape. Plus, you get to grow your own vegetables in their community garden. For a casual Sunday outing though, we recommend taking a day pass (INR 150 for four hours - for the child + parents.). Red Soil keeps conducting workshops for kids, so keep a watch out on their social media for new events.